Unique provider of Tank Paintball Battles in real tanks. 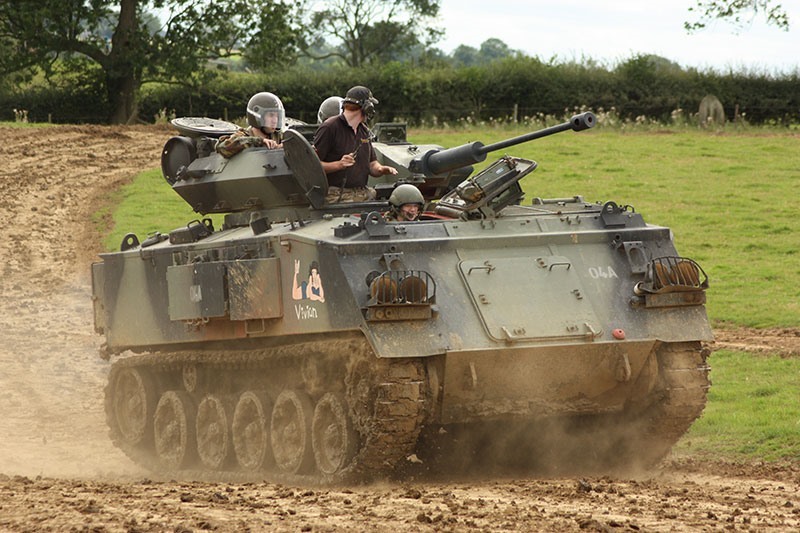 Provider of Tank Driving, Military Vehicle Driving, paintball, archery, quad safari, clay pigeon shooting and many more events. Ideal for Corporate, Team Building, stag/hen parties and individual experience days. Located in the Midlands and within easy reach of London, Birmingham, Nottingham, Coventry, Leicester and Northampton.